The Albert Wooden Fire Surround is a popular choice due to it's very elegant corbels, the legs on the surround are almost like thick rectangular columns, this keeps the simple yet stylish appearance. The Albert Wooden Fire Surround is handmade in North Yorkshire by master craftsmen. 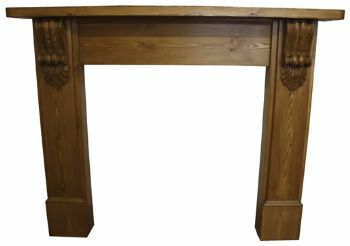 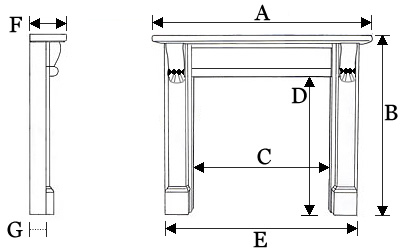 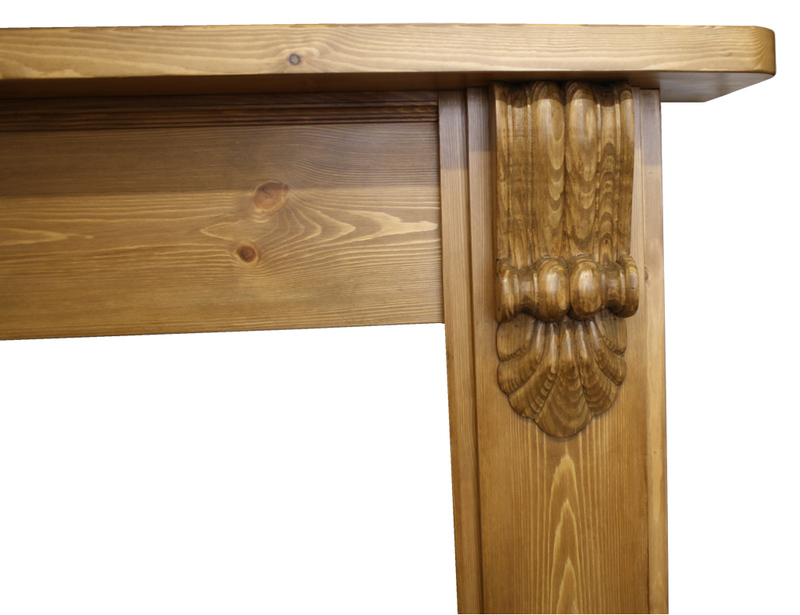 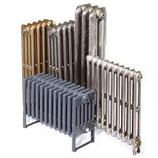 This surround is available in a 54 Inch mantel and a 60 Inch mantel, please contact us on 01723 321333 for custom sizes.